Sponsors of the 2012 event! This year's event is going to be even BIGGER and BETTER than ever before! 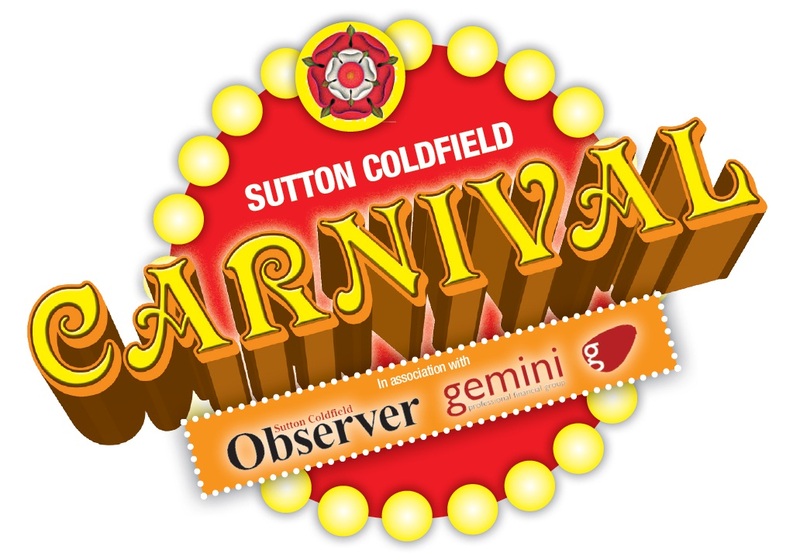 20,000 visitors are expected to descend on Sutton Park over the carnival weekend! Bigger funfair than ever before! Community Hub - 20 charities and community groups bring loads of new activities to the carnival - with the emphasis on FUN!